If you want to develop modern, unique, creative websites than WordPress is most appropriate choice for developers and designers. WordPress has a strong standard so that themes and sites which are powered by WordPress are most popular in the web world. It has awesome, modest features and plugins which always make it center of user attention. These features and plugins not only make sites more elegant but it is also easy way for long distance influence. Many popular plugins help to enhance the functionality of WordPress like BuddyPress, WooCommerce, bbPress and several more. It totally depend on users choice and need which plugin they selected for there websites. Merging a forum in a WordPress theme then bbPress plugin is absolute choice for WordPress users. You can use this outstanding full loaded bbPress software confidently as it is open source to create a forum. 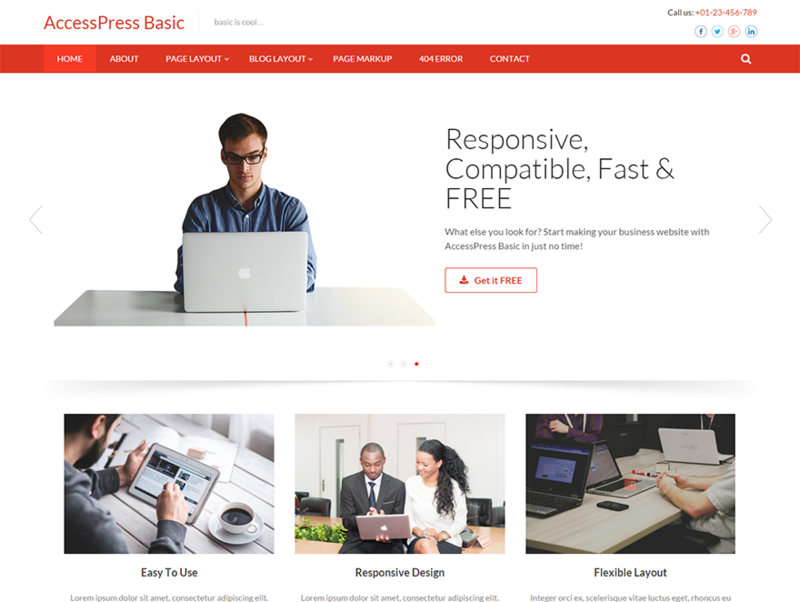 In WordPress powered websites you can use bbPress. Pervious forum softwares are now outdated because of its limited strategy and action. bbPress is full of its functionality, comprehensibility and it is user friendly plugin. WordPress developers designed this awesome well developed plugin bbPress. You can use as a add on feature in WordPress websites to create and instate forum and social community. bbPress has very excellent forum execution, with lots of exciting option and of course easy to use. If you want to improve, promote your online brand, your personal or business related website than forum can play a major role. It help to create strong communication and good connection between your niche and the people. If you are searching or finding good free bbPress theme. So don’t need to worry. I assemble some outstanding awesome collection of free bbPress WordPress themes for you. Hope it will fulfil your need. 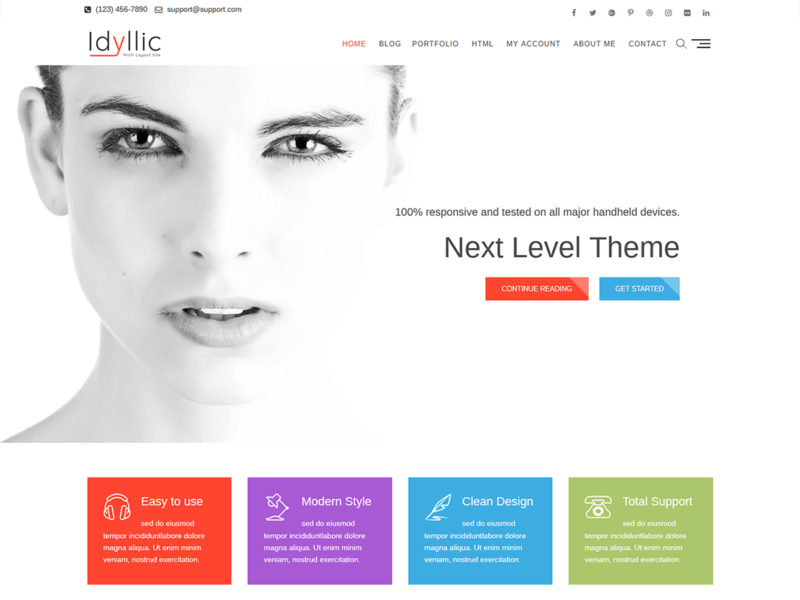 Idyllic is a beautiful next generation WordPress theme. It is ultra responsive theme and is compatible with bbPress plugin. It is best suited for fashion, portfolio and any other type of niche. Like bbPress, it also supports several popular plugins like Contact Form 7, Jetpack, WooCommerce and many more. 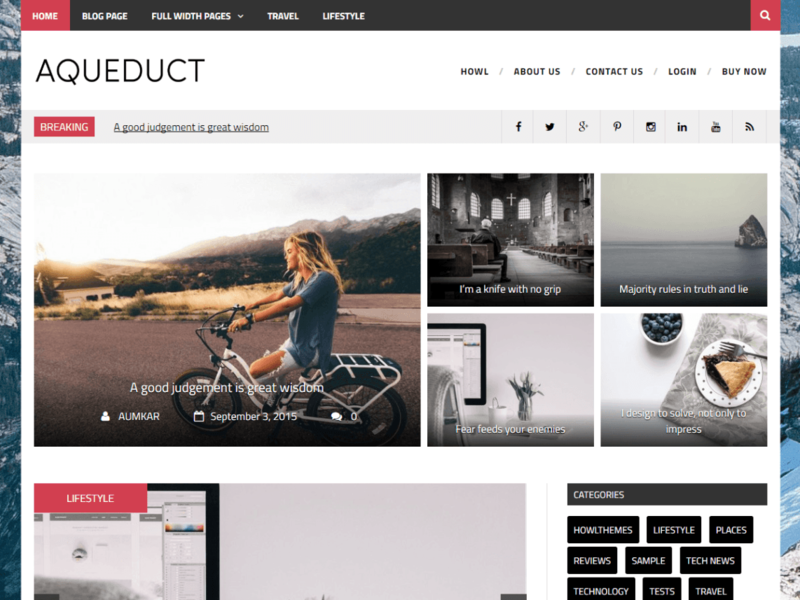 Aqueduct is a great looking, modern free bbPress WordPress theme. It is flexible and versatile theme. It has highly professional and dynamic look that can easily notice by your target users. It is creative minimal multipurpose WordPress theme. It is ideal for magazine but it can be use in different blogs. It has some awesome features and plugins. It is highly responsive theme. It is bbPress compatible. Which give opportunity to create a forum or community in your website. This product has vey important and outstanding features and plugin that can make easily its position in a online market. It is SEO friendly and scheme markup is also using in this fully equipped WordPress theme. It has built in WooCommerce compatible. More brilliant features are translation ready, custom header, custom menu, full width template any many more. 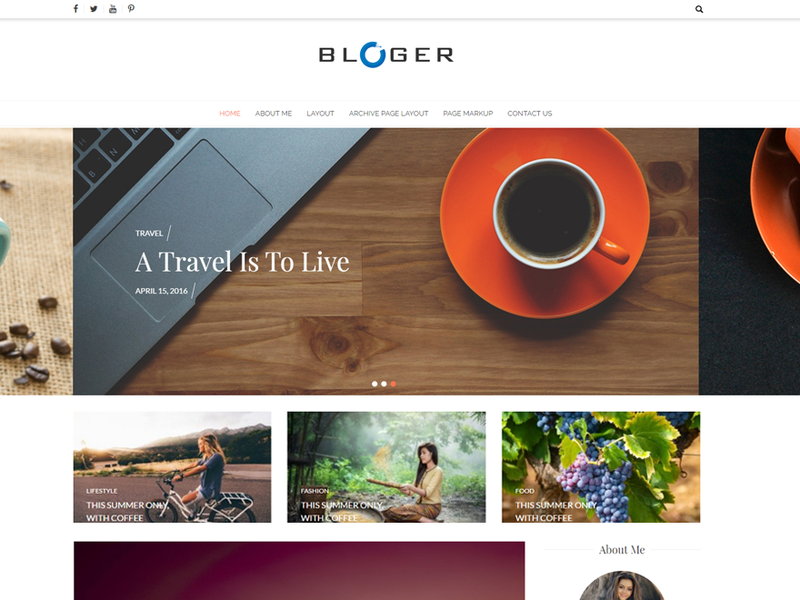 Bloger is a minimal flexible and modest free bbPress WordPress theme. It is highly intuitive, neat and clean theme. It is well developed theme with bundle of amazing functionalities which help to attract users and of course help to get more fame in web world. It has awesome features and plugins. It is beautiful, creative multipurpose theme that can be suitable for fashion, travel, photography, personal, corporate, small business start up, blogging websites. It is ideal choice for forum or communities based websites because it is bbPress compatible. It is completely responsive theme that can be look perfect in any device. It support major latest browser, RTL ready and it is SEO friendly too. It has more dazzling features like translation ready, full width template. Republic is a clean, modern, highly flexible free bbPress WordPress theme. It is well built, thoughtfully professional designed, elegant theme. It has versatile dynamic look that is really impressive. It is multipurpose creative theme is perfect for blogs, photography, business, portfolio, small business websites. 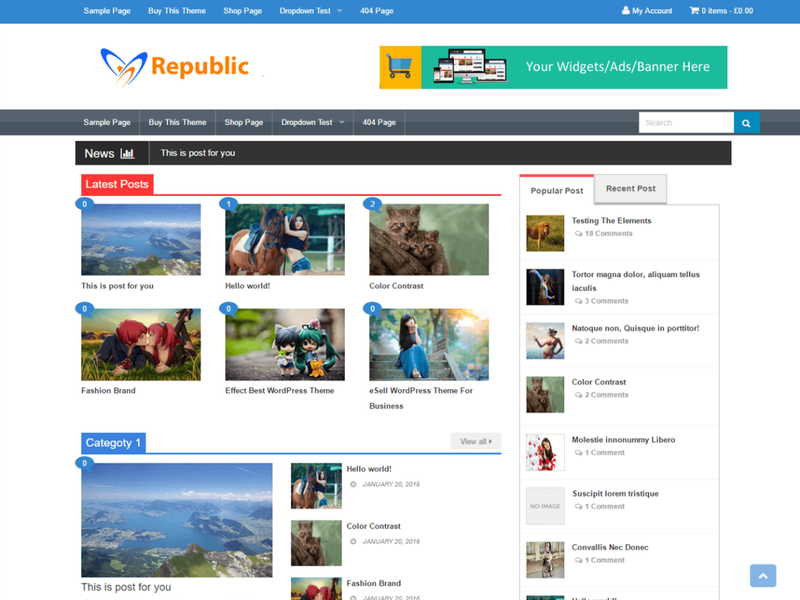 If you want to built forum or communities based websites than republic is a excellent choice because it support bbPress and BuddyPress also. You can easily create your online store because this theme brilliantly support WooCommerce and also many popular plugin like jetpack. It is completely responsive and grid layout theme. It has dozen of useful functional features such as featured image header, RTL language support, translation ready, footer widgets, post formats and many many more. 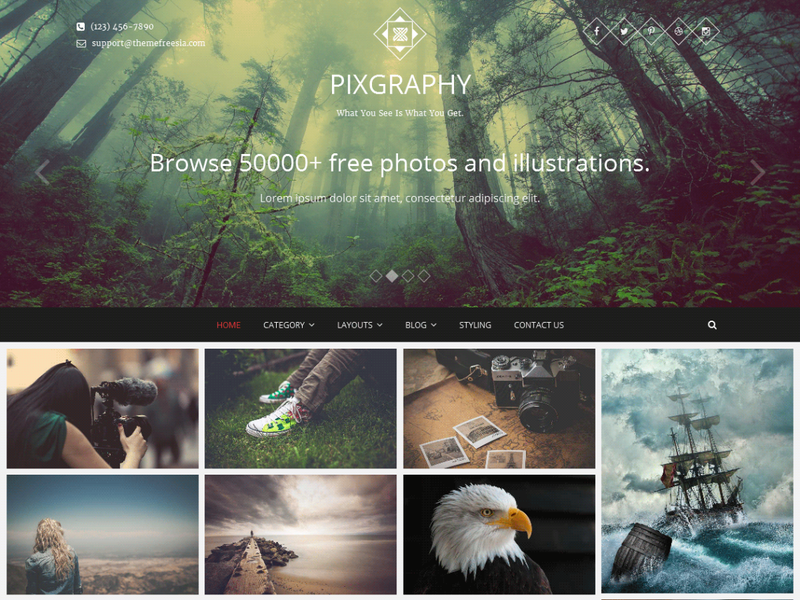 Pixgraphy is elegant, aesthetically appealing free bbPress WordPress theme. This product plentifully give premium functionality in zero price. In short it is all in versatile theme with lots of outstanding features and exciting plugins. Its professional appearance easily get noted by users. It can be suitable for business, personal, corporate and especially community based and forum websites. It is ideal for photography blog also. It is completely responsive theme. It is well crafted and well built theme that also support bbPress which help to create and manage forum and community in your websites. It is capable of being grafted in latest major browsers. It is a multi-use theme that supports many useful modest plugins like wooCommerce, polylang, breadcrumb NavXT, jetpack and lots more. 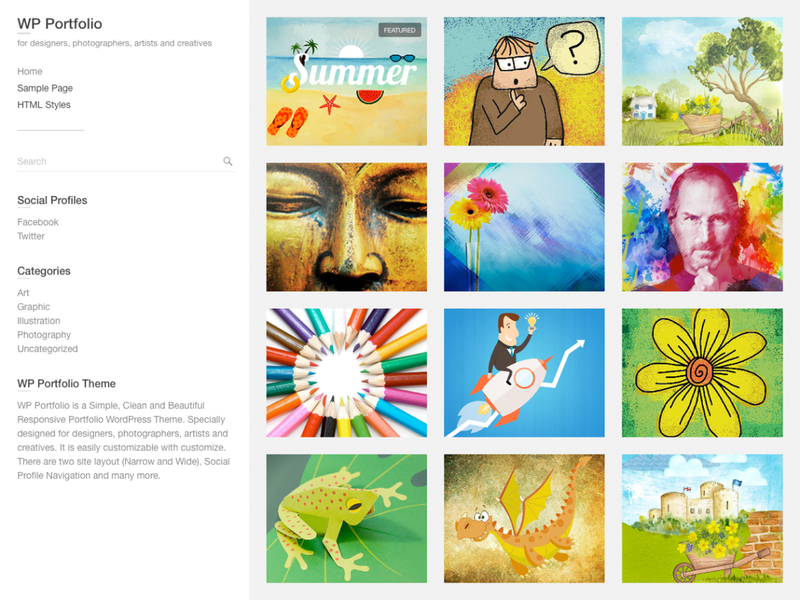 WP Portfolio is stunning, polished free bbPress WordPress theme. It is stylistically modern and amazingly versatile theme. Its simple, clean and neat look impress users suddenly. It is multi-purpose theme that can be fit in different creative blogs, photographers, personal, portfolio and websites. This marvellous theme bring you both grid layout and list layout and its up to users decision which layout they select. It is responsive theme that can be compatible in any device. It is fully professional theme with lots of awesome features and plugins. It is powered with bbPress and help to generate any type and style of forum and community. It also support wooCommerce which give good assist to create online store. It has more dazzling plugins and features such as breadcrumb NavXT, contact form 7, social profile, translation ready many other also. 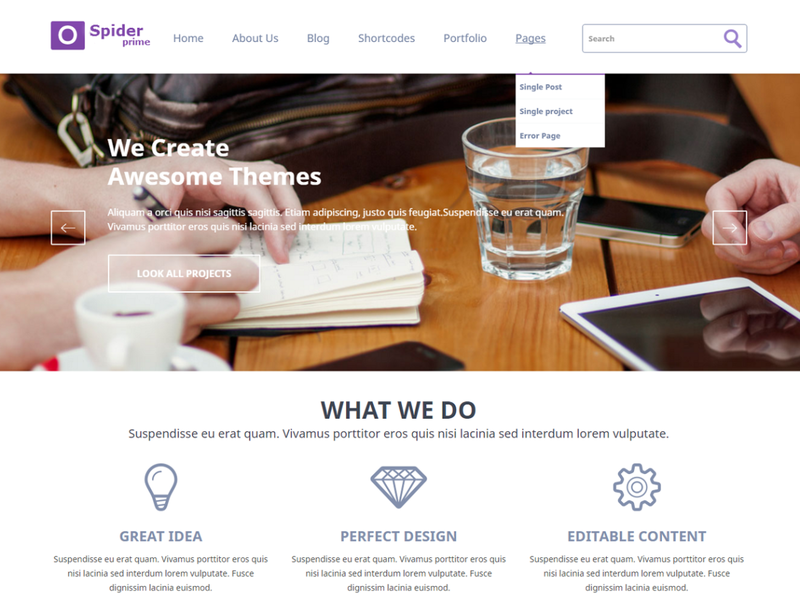 SpiderPrime is a striking, lightweight free bbPress WordPress theme. It is versatile flexible theme. It has neat and clean look. Its simplicity inspire user easily. It is multi-use theme. SpiderPrime is perfect choice for individual, web agencies, portfolio, corporates, small business, personal websites. It has parallax background image effect that enhance its beauty. This outstanding product is built on bootstrap framework and it is based on HTML5/CSS3. It has marvellous left/right sidebar option and also many full width template. In this theme u can comfortably create online store because it support WooCommerce. It has compatible with dazzling plugin bbPress which assists user to easily create flexible forum and community. It has also many awesome features. It is SEO friendly, highly responsive, translation ready and lots more. 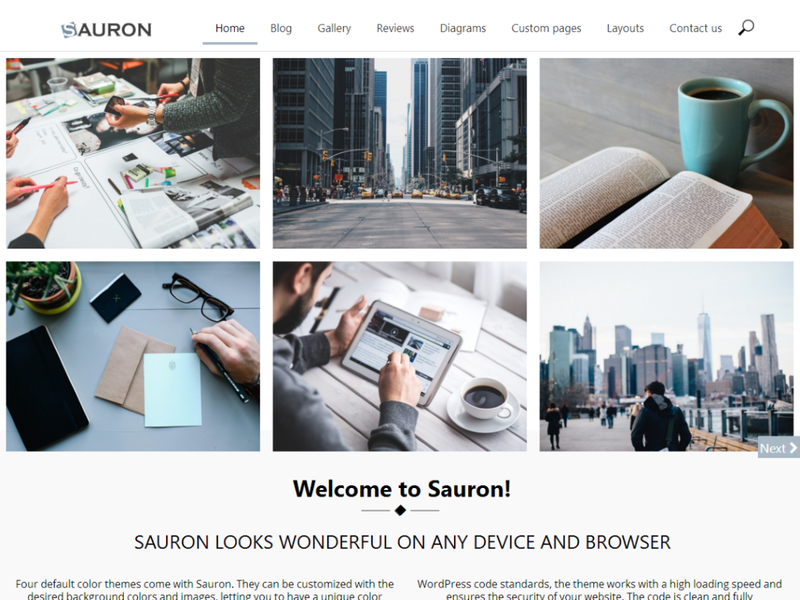 Sauron is versatile, spectacularly flexible free bbPress WordPress theme. It seem modest and virtuous that impress its audience. It is multi-purpose theme. It help to create many dynamic websites easily. It can be fit in photography, wedding, business, corporate, personal websites and blog. It is highly responsive theme that can fit and look perfect in any device. Its beauty raises because it has parallax technology. It has bundle of outstanding features and of course plugin which make it more impressive. It has powerful plugin bbPress which give user unique platform to create forum and community. In this multi functioned product you can also generate online store because it support WooCommerce. Some other important plugins that compatible this product tremendously are contact form 7, WPML, and BuddyPress. Marvellous features that include in Sauron are that its professional design efficiently support modern browser, social media friendly, translation ready last but not least full width template. 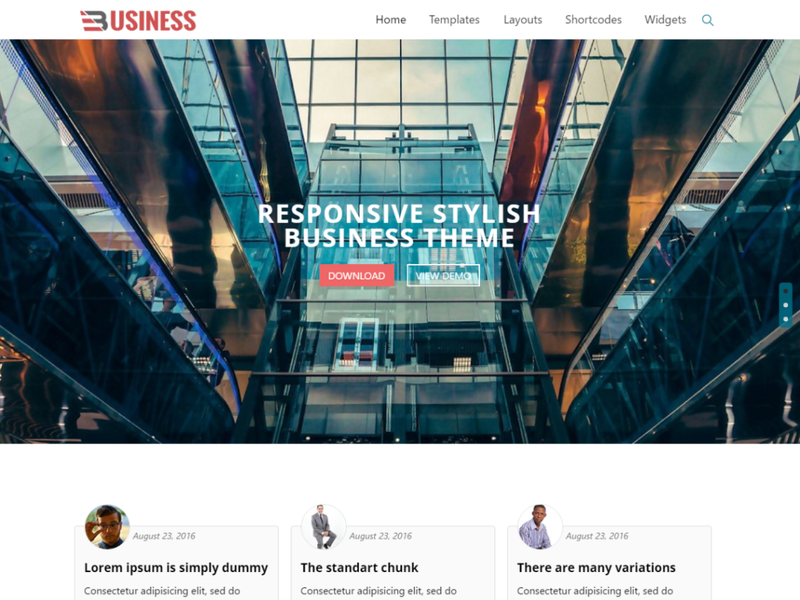 Business World is a robust, modest free bbPress WordPress theme. Its highly professional and well design attract and appreciate by users easily. Business World as its name clearly show it is a perfect theme for small business, corporate, portfolio, non-profit organization, photography, personal blog and websites. It is well created, well manage theme. It has lots of outstanding features and popular plugins that really make this product more unique and different. It is fully powered with awesome plugin like BuddyPress and bbPress which is very helpful to well built forum and community based sites. It is also highly compatible with WPML, and WooCommerce. It is fully responsive theme and beautiful different page templates are also available in it. Its work perfectly in latest major browsers. It is SEO friendly, neat and clean flat design. It has full screen lightbox slideshow, parallax section and retina ready. It also contain many other impressive features and plugins also. 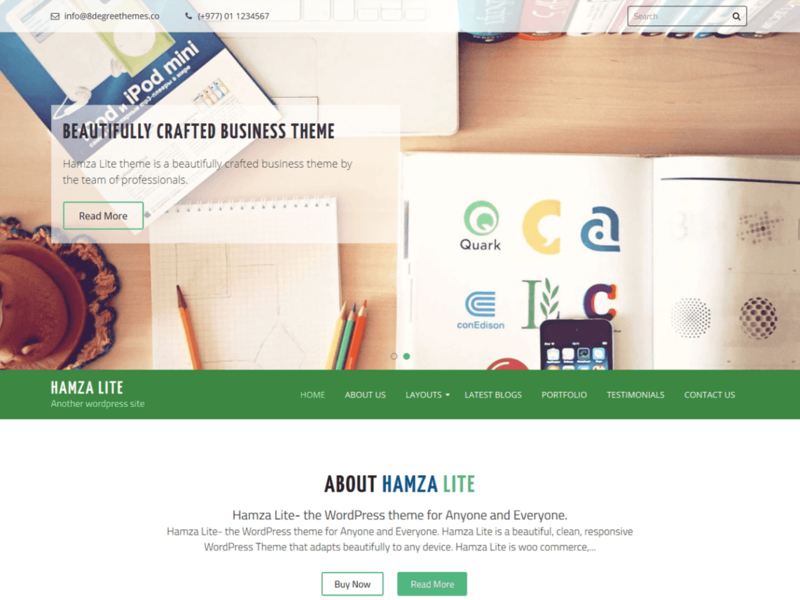 Hamza Lite is adorable bbPress WordPress theme. It is well designed theme that allow user to stop and mesmerise with its bundle of impressive features. And of course it is compatible with awesome plugins like bbPress and WooCommerce. which help user to easily built online shop. This theme is flawless for portfolio, photography, creative agencies websites and personal blog because it has different page layout feature. It has favourable feature CTA which assist user to courage special conversions. Moreover it is very fast and SEO friendly theme.